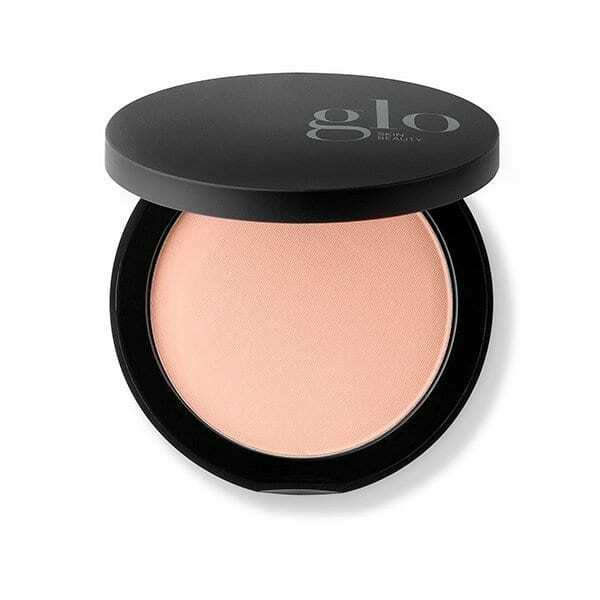 This award-winning mineral makeup foundation delivers unsurpassed coverage. This skin nurturing, talc-free formulation is non-pore clogging and provides broad spectrum environmental protection and antioxidant benefits. Covers and corrects to keep skin radiant and healthy. Includes our exclusive antioxidant blend of Vitamins A, C, E and Green Tea Extract.